Prestige NY is a progressive product promotions firm that delivers results. We build awareness that drives conversion rates with services that exceed the status quo. By focusing equally on the satisfaction of the businesses we serve as well as the growth of our brand ambassadors, our solutions rise to the top. 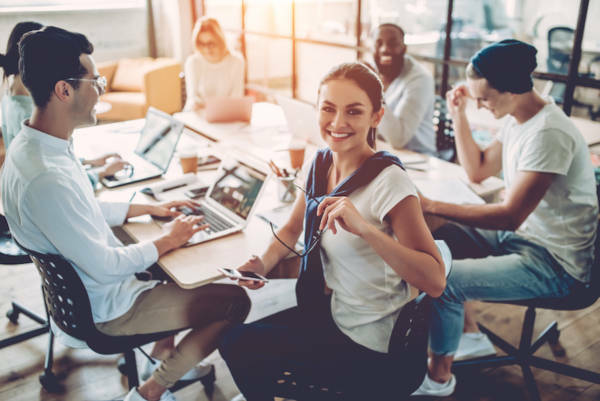 Our in-depth training program allows our people to maintain expertise in areas such as public speaking, networking, leadership, resource management, and more. 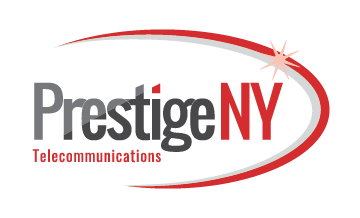 With a combination of a driven team, positive culture, and thriving client partnerships, Prestige NY has quickly transformed from a small marketing vendor into a world-recognized consulting firm with a large portfolio of clients ranging in all industries: cosmetics, sports and entertainment, nonprofit, telecommunications, clean energy, smart home technology, financial services, and home improvement sectors. We have the pleasure of developing and assisting in the expansion of 18 additional vendor locations across the US. As our consulting portfolio grows, we will always continue to thrive as a top local marketing vendor for our clients. The Young Entrepreneur Program prepares us for professional success. Find out how we learn.